Well, if you’re reading this article then I assume that you want to design a website. That sounds good, yeah! So, there are plenty of options available online and many of them are easy to implement. Among all the options, WordPress is one of the easiest options that is available online to set up a website or blog with no time. WordPress is the most preferred because it offers billions of themes and plugins to make your website’s look unique and classy. But if you’re a newbie then it becomes difficult to tackle those challenges. Therefore, you should know the resources through which you can clear your queries. 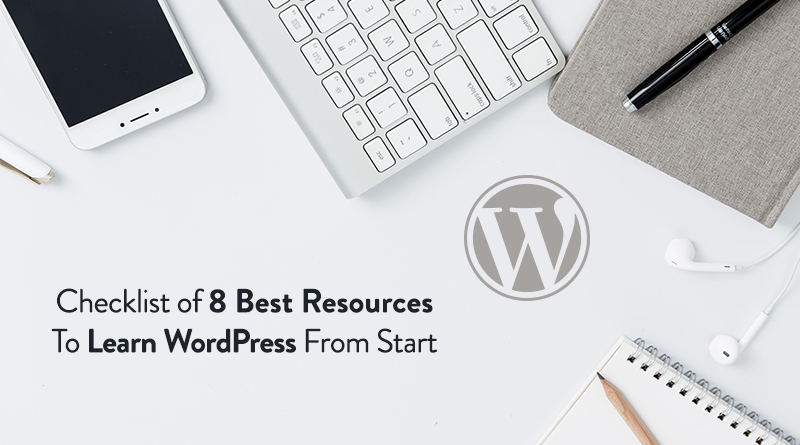 Chill, have a glass of water and read this article to know the best 8 resources to learn WordPress from start. At MilesWeb, we provide easy resources to the users for better understanding. If you check our Meet Us > Events then you will see that we have attended various WordCamps that are organized in India. In short, on a large scale, we promote WordPress. 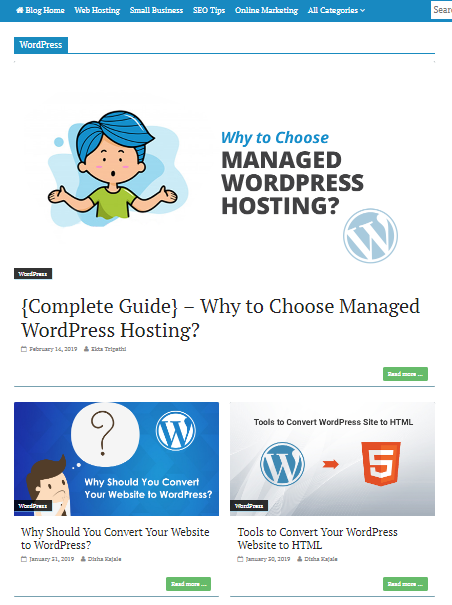 Likewise, we also have a WordPress section in our blog, FAQ and forum to guide users and newbies like you. You’ll get articles on various topics that are written in the simple language with necessary images used in the article. It is a free knowledge sharing resource hosted by WordPress.org. 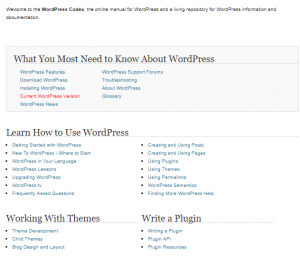 Moreover, it consists of extensive documentation on the topic related to WordPress only. You can call it as a WordPress manual, where you’ll get all the information right from what is WordPress and how to design a website, etc. 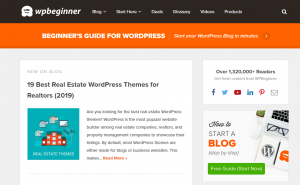 Further, it’s divided into various sections as per the requirements like WordPress beginners, web designers, theme developers and webmasters, etc. Next, if you want to learn in depth about WordPress, you can look for the Code Reference database to get detail information on all of the WordPress functions, classes, methods and hooks. 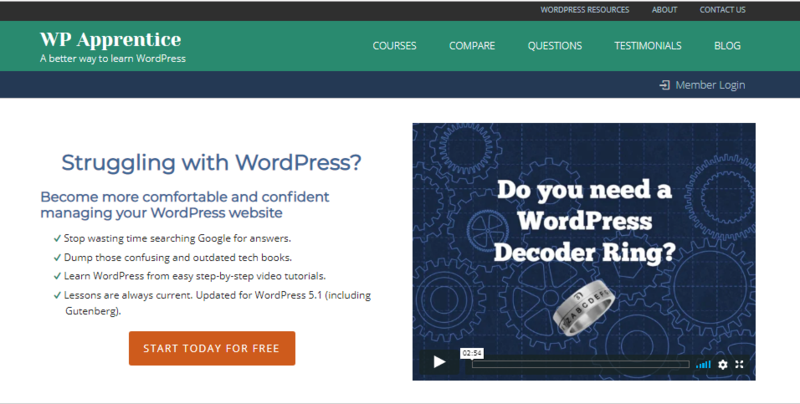 Yet another resource to learn about WordPress is WP Apprentice. It’s a video subscription service that comprises of WordPress basics for beginners or newbies. 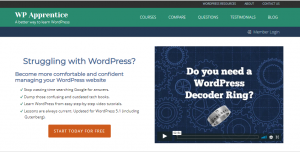 They believe that anyone who will watch their videos will get a proper understanding of WordPress in one hour. They have a huge library of training and tutorial videos. This will allow you to select and choose the tutorial video that you want to learn. 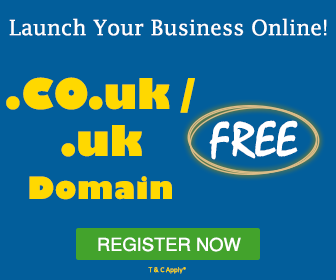 Apart from this, you also get basic step – by – step courses for in-depth learning. These courses provide simple and detailed explanations on how to design and customize a basic website with WordPress easily. 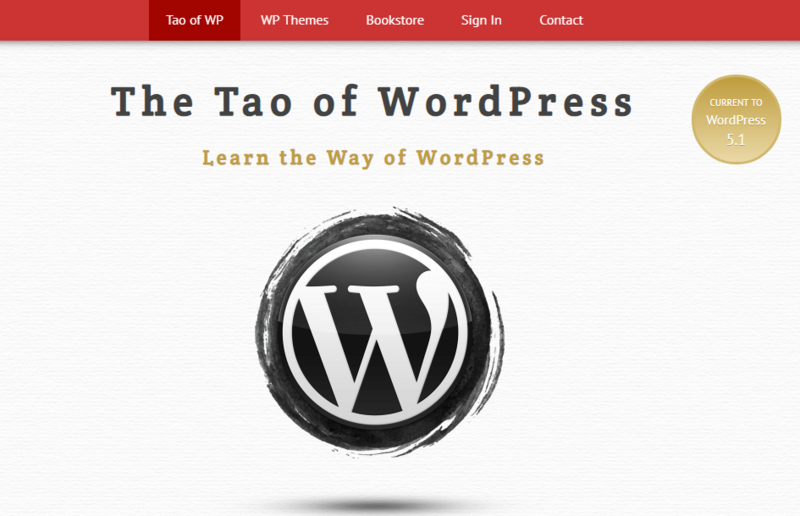 For accessing the WP Apprentice, you have to pay one – time fee of $47 for 200 WordPress tutorials. 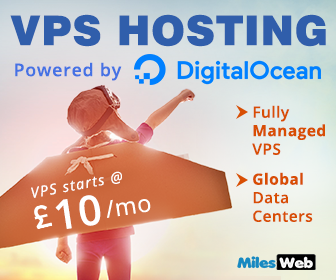 WP 101 is a similar platform like WP Apprentice. It is an educational video subscription service that makes it simple for newbies to learn how to use WordPress. No matter, what type of website you’re building whether it’s a blog or eCommerce site, you will get 100+ videos for designing the same. However, these videos are supported on any device, and new videos are getting released on regular intervals with the latest WordPress release. You are allowed to watch 3 videos for free, but if you want to learn in deep then you need to purchase those at $19. WPBeginner is a full-fledged resource for newbies who want to access WordPress from start to begin their journey. It provides deep tutorials, guides and free video courses. These video courses are available at free of cost, you only have to fill the simple email signup form to browse the videos. They have videos that consist of basics of WordPress and other huge range of subjects involving steps to create a blog, tackling the web errors, altering the language and accessibility settings of the website, etc. WordPress is not only easy for beginners but also, tough for professionals. Therefore, professionals and newbies both need to keep themselves updated with the latest technical updates. To make this easy, WordPress TV is offering deep videos tutorials for newbies and professionals. Those videos are easy to understand and the user can easily locate what is going on in the video. It covers simple topic right from basic SEO implementation to advanced web design. It also has a separate section that is fully allocated to WordCamps. In this section, WordPress community members discuss and participate in all important parameters related to WordPress. 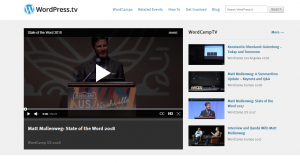 Also, you can monitor several seminars and guest speakers’ interviews of past WordCamps. You can browse the videos at free of cost without signing up. 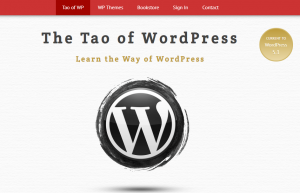 It is a comprehensive eBook about the WordPress platform that comprises of 300 – pages. This book includes topics like web hosting, customizing the WordPress website, plugins, website performance and analytics, security, SEO, third-party software, etc. Every section is easy to implement and understand. This epic tome is available in PDF format at $38. It is an online publication that concentrates on topics like coding, web design, mobile development and graphic design. They also have a separate section of the WordPress article that includes articles related to WordPress only. 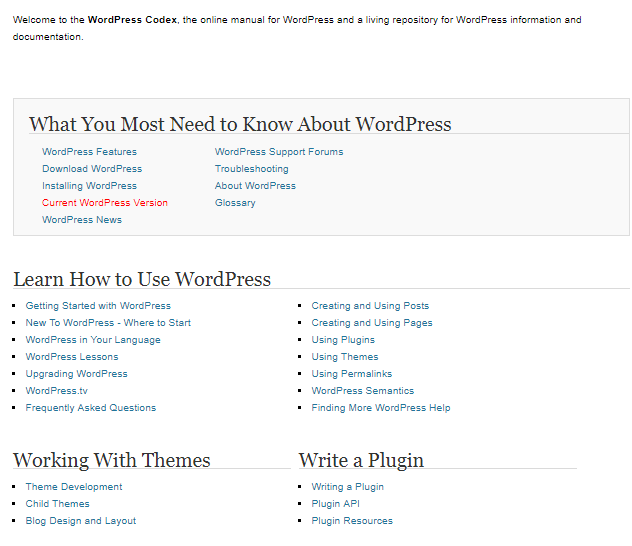 The article section includes basic to advanced topics related to WordPress. You’ll also get complete tutorials that provide every single step for both beginners and intermediate – level users. The content available on this site is free to use and eBooks are available at several price points. Learning is a never ending process and it doesn’t require any age. So, never step back from learning new things. Likewise, WordPress is a very big CMS that has unlimited content to read and implement on any WordPress blog or website. So, check these above-mentioned sites to learn more about WordPress and improve the WordPress website performance accordingly.